Santa’s Little Helper and Tickets Giveaway! You are at:Home»ENTERTAINMENT»Santa’s Little Helper and Tickets Giveaway! This delightful new Christmas show, direct from the UK, comes to life with an irresistible blend of music, puppetry and storytelling. With lots of laughs, sing-along songs and plenty of opportunities to join in! Little people aged 2-7 will love this heart-warming tale but big people will have lots of fun too! Suitable for ages 2+ and above, the running time for the show is 55 minutes with no interval. *Note: All patrons must purchase ticket for admission including infants in arms and children. Thanks to Diva Productions! 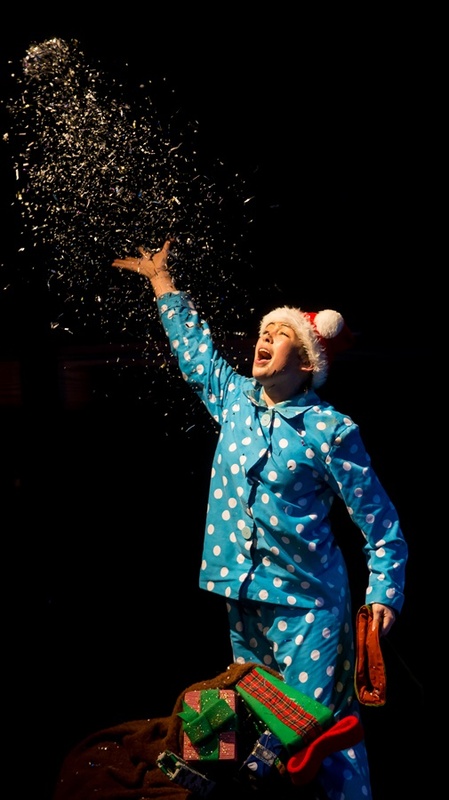 We have a pair of tickets for you to bring your child to watch Santa’s Little Helper show on 8th December at 5pm! 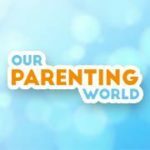 1) LIKE and FOLLOW Our Parenting World Facebook Page and Diva Productions Facebook Page. 2) LIKE and SHARE Our Parenting World Facebook Post on Santa’s Little Helper and Tickets Giveaway! 3) SHARE and TAG at least 5 family and friends on Our Parenting World Facebook Post on Santa’s Little Helper and Tickets Giveaway! 4) COMMENT on this website post at the Comment Box below, what is the name of this family-friendly musical? Hurry, giveaway will close on 20 November 2017 at 23:59Hr. Drumroll … We are pleased to announce the lucky winner is Sharon Ng. Thank you to our kind sponsor, Diva Productions for the fabulous prizes to our readers! 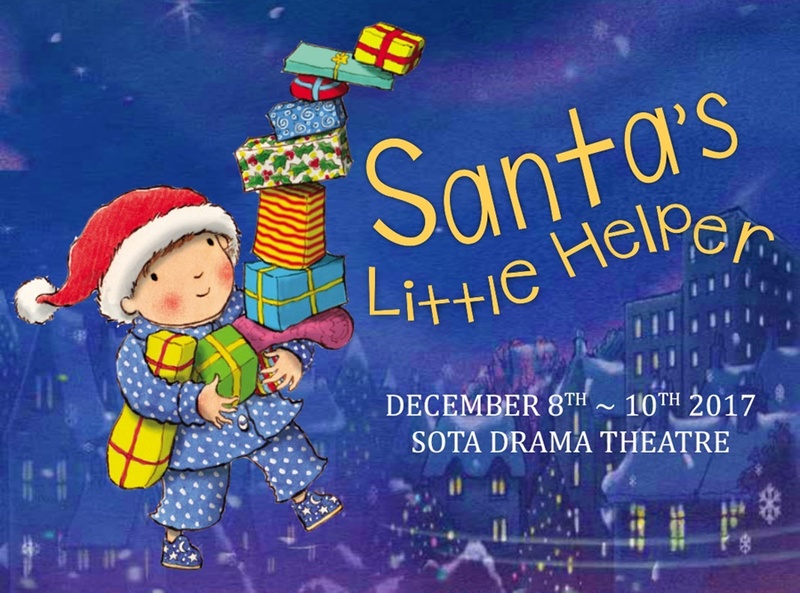 The name of this family-friendly musical is Santa’s Little Helper. Answer is Santa’s little helper! Perfect for this cosy season!